Happy last Monday of 2012! <~~ I said this last week too. Whoops! This time I mean it! I don't have a lot to report this Monday as I decided to take a short break from reviewing. I will have some great books to talk about starting next year. Yea, that's tomorrow. I'm going to read something from my list for the 2013 TBR Pile Challenge. I want to get going on this challenge right away! As it's the last day of 2012 I'm going to be reflecting on this year in reading. I may even make some bookish resolutions for 2013. Stay tuned! 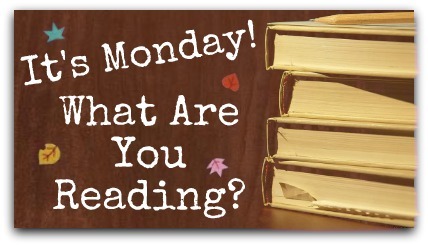 Your book choices look good! 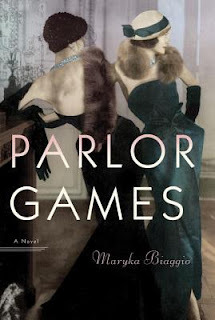 I am drawn to Parlor Games. Enjoy! And have a great New Year. Hi Laurel, thanks for stopping by. I'm all confused this week because there isn't a link up post, lol. 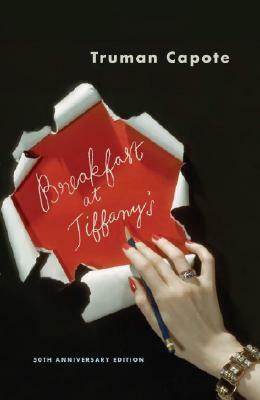 Ooh, I've always felt like Breakfast at Tiffany's is something I should read/watch (I was named after Audrey Hepburn). Happy 2013! Oh P&P, how I love that book...swoon! Ha ha, I'd like to read that Tucker Max book too! Hope you are having a wonderful celebration tonight and a great beginning to 2013! Hi Lindsey! I'm glad to hear that :) Happy happy 2013 to you! Happy new year, Jen! Breakfast At Tiffany's - if the film's anything to go by it should be great! Wishing you a wonderful 2013 filled with 5 star reads. 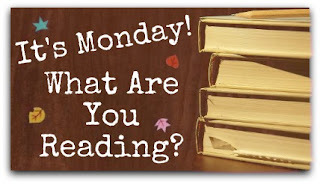 I've posted my Reading list for Adam's challenge too and I'm anxious to start. Too many unread books in my house. You have some great reading on that list. The Good Earth, Great Expectations, and Uncle Tom's Cabin are life-time favourites. I also enjoyed Once Hundred Years of Solitude and The Reader very much. Happy reading in 2013, and thanks for visiting Fresh Ink Books. Happy New Year, Jennifer! You made my 2012 happier with all your lovely and thoughtful comments on my blog and others. I love running into you around the book blogosphere! Joy, you are such a sweetheart! Thank you for saying that :*) Have a wonderful 2013! I haven't read/watched it either! Crazy right? You'd love Parlor Games if that vibe appeals to you :) I'm in the middle of it now, it's pretty darn good! Breakfast at Tiffany's is one book (among hundreds) that has been languishing on my shelves for too long. 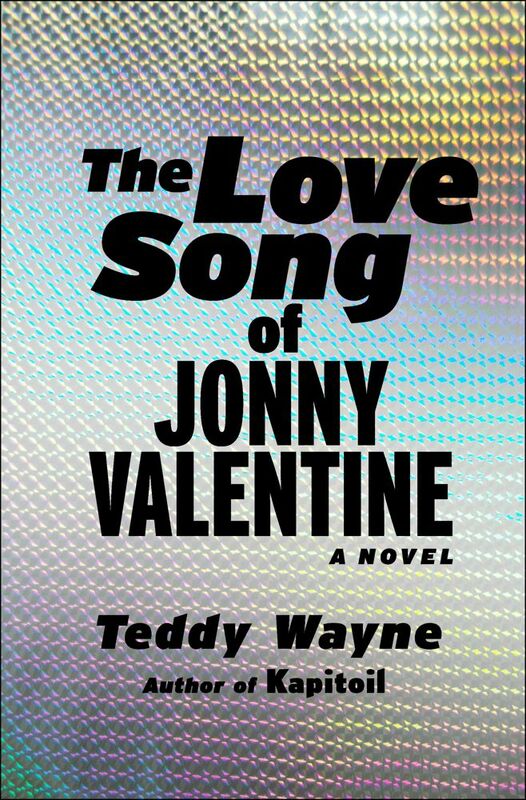 I picked it up because I had heard that the book is VERY different from the movie, and I love finding those differences. Enjoy it and good luck with the TBR Pile Challenge! Thanks Michelle, same to you! I'm kinda ashamed that I haven't read Breakfast at Tiffany's till now, eek!